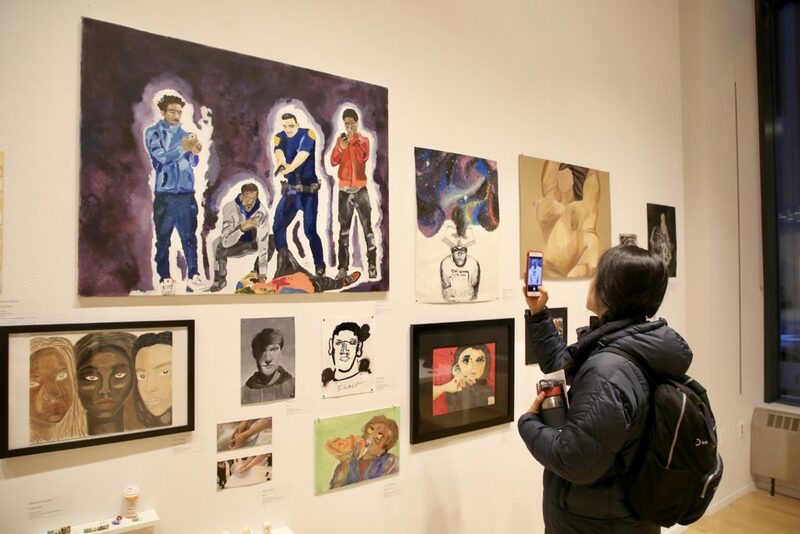 SAIC opened its All-City High School Senior Portfolio exhibition in the LeRoy Neiman Center on January 8. In partnership with Chicago Public Schools (CPS) this annual show features the talent and achievements of more than 200 CPS high school students' artwork. The show gives students the opportunity to present their work in a highly visible gallery in the Loop and gain exposure among admissions representatives from a variety of colleges. For more information read Chalkbeat and Lawndale News online.